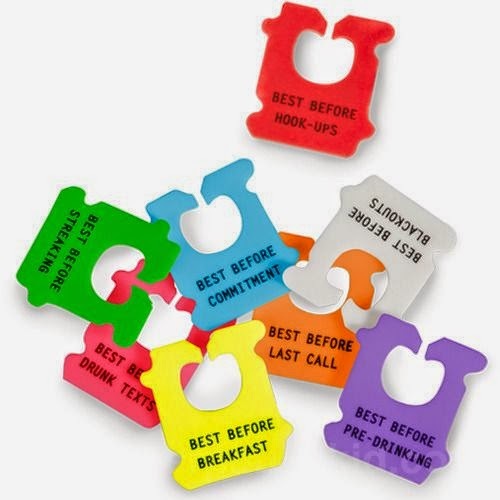 Bread clip, bread tag, bread tab, bread ties ... we all know them as something that contains the expiration date of our bread and seals our bread to maintain its freshness. What happens when all the bread is gone? Throw them away, right? Not anymore. 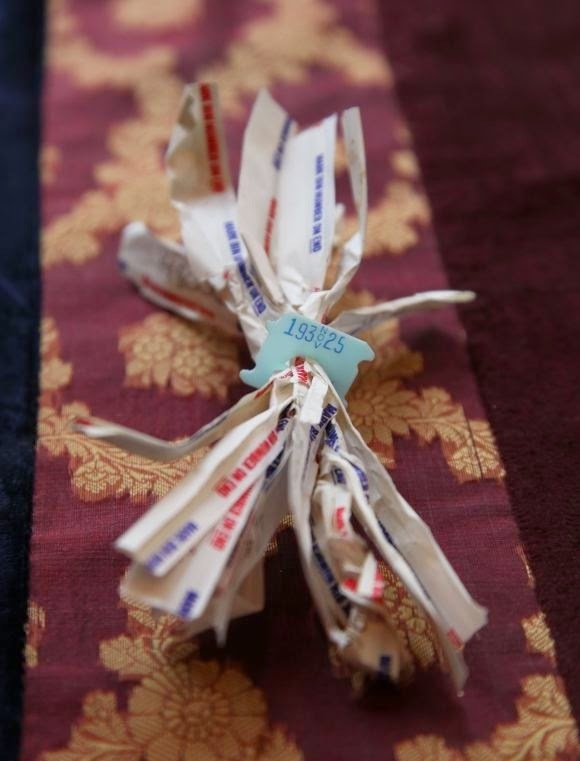 Read on and you will never look at bread tags the same away again. In fact, you may as well start collecting them. 2. Lamp - Imagine doing this with different colors. It will totally transform your room to a different level bursting with a variety of colors. 3. 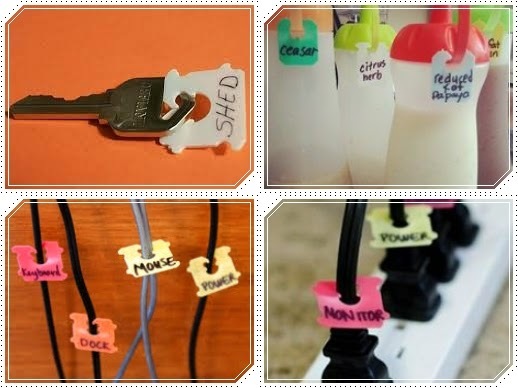 Labeling tags - the possibilities are endless! 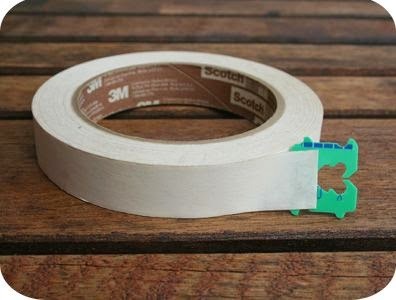 You can use it to label your charging station, keys, sauces, and many more. 5. 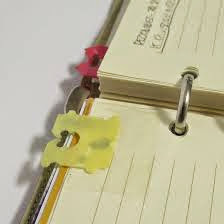 Notebook divider or as a bookmark. 8. 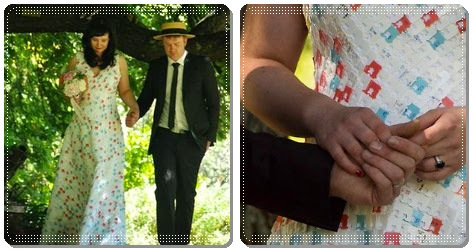 Clothing - This bride created a wedding gown out of 10,000 recycled bread clips collected over the course of a decade by her, her husband-to-be, and countless family and friends. 10. 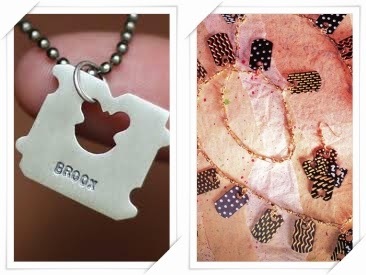 Jewelry - With a little ingenuity and creativity, you can create unique as well as inexpensive piece of jewelry. This would be perfect as tokens or gifts as well. 11. 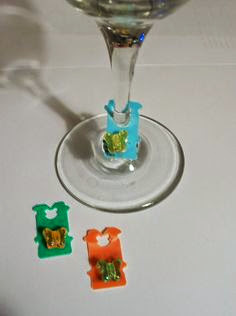 Wineglass charms - Add a personalized touch to your wine glass with cute little bread clips. 12. Gift tag or as decorations to card for all occasions. Other things you can do with bread clips include using them to hold a pair of socks together so they won't get mixed up ever again. 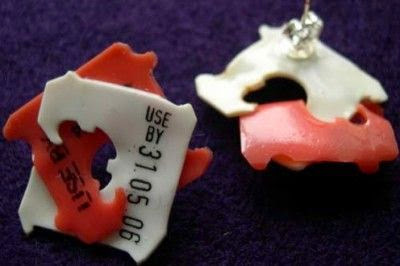 You can reuse them to seal other food stuff, perfect as guitar picks, and fabulous Christmas ornaments! I'm sure you can think of other ways to recycle, reuse, re-purpose your bread clips. Hit the comment button and share them with everyone. 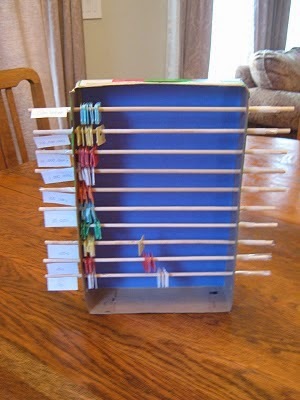 Super love this idea! Now I know how I can reuse these things. Thanks for this sis, actually I have many of these inside my drawer and I don't know what to do with it. 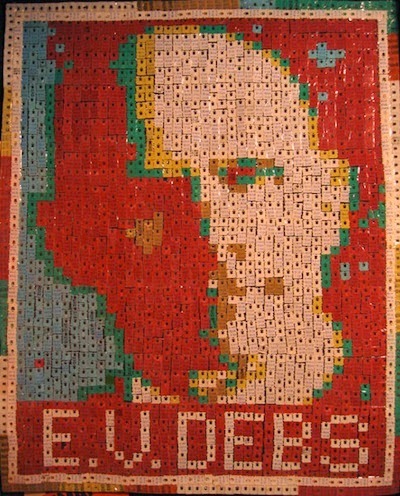 This are great crafts. I would now want to save each bread clip I have to try this out. Wow...I am completely bowled over by the innovative suggestions you presented! That's really waste to wealth! 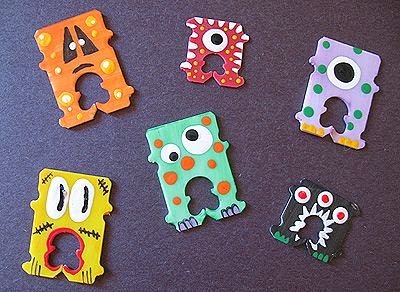 I love, love, love the cute little monsters. Now, I am going to spur my girl to start collecting and decorating those bread clips. Thanks for sharing this inspirational post!! I love what Gavin Moores did! We need posts like this to inspire others to re-purpose the little things we use every day. Those are great ideas. I never thought there could be so many uses for bread clips. I love the ones with googly eyes! 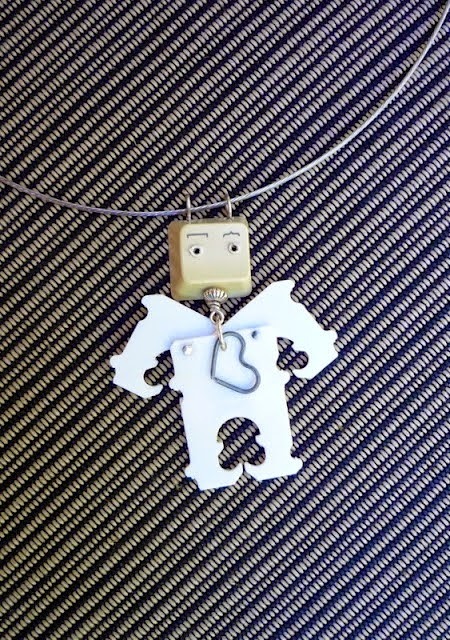 Very ingenious way to recycle a breadclip. 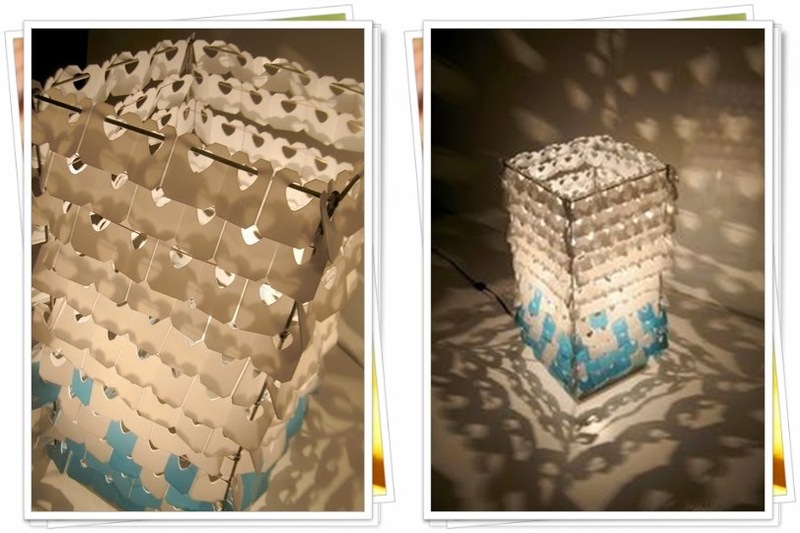 Turned into a lamp, a wall art and a dress... Wow! More ideas came up for this bread ties and they're simple to follow. Hoping that another item...another ideas will come through in the future. Wow, that's so cool! I've never thought bread clips could be used in so many ways! I like the first 2 ideas...it's so creative! What a fantastic post - love cheeky life hacks like this! We do not tend to have the plastic tags on bread anymore, generally tape these days - love the quirky lamp shade! 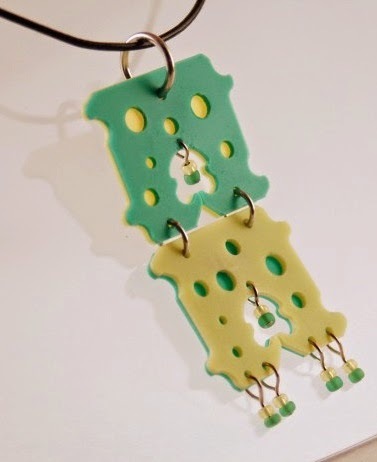 wow i have never thought there are many ways to do with the bread clips.. now i am no longer be throwing them away ...thanks for this reminder..
Love the super ideas to try with my kids during the school holidays.. Thanks for the lovely suggestions. Wow! I don't know bread clips could be so useful! 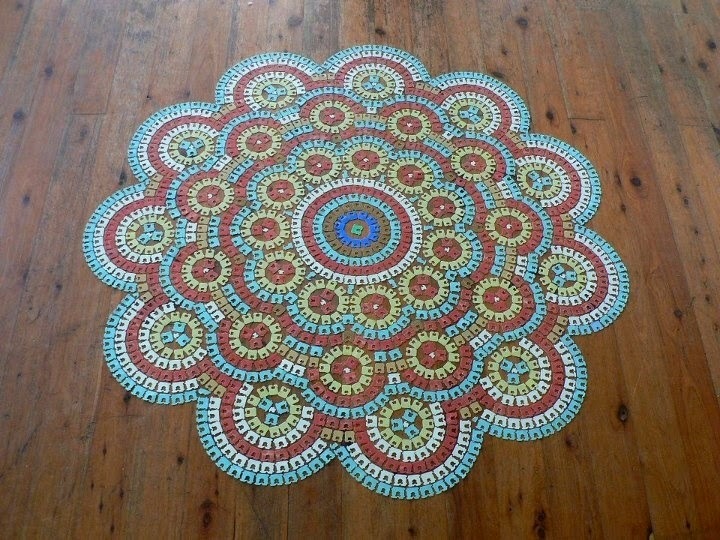 These are so beautiful!~ It's definately an upcycling! These are very creative ideas! Now, I don't have to throw those bread tags anymore. 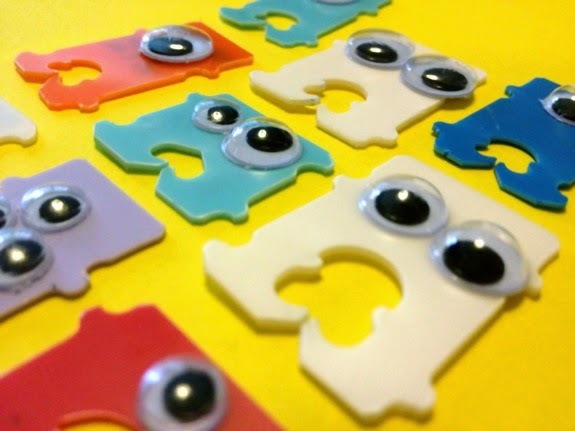 There are so many ways to be crafty with bread clips. Anything goes and let your imagination do the rest. I like all the ideas, omg we can event made a dress from bread clips. Awesome! 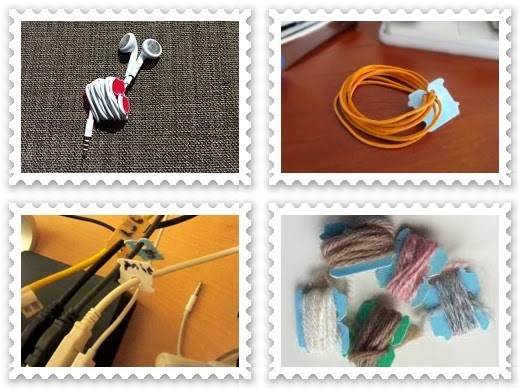 I should try the simpler one, use the bread clips to label all my cables. OMG this is so awesome!! I never knew that bread clips can do so many things!! OMGoodness, what a great idea this is. I never would have thought of this at all. I have so many and I just throw them away. Will have to use your ideas now. Wow! Ideas like this are worth promoting! Great job! Two thumbs up for this one!